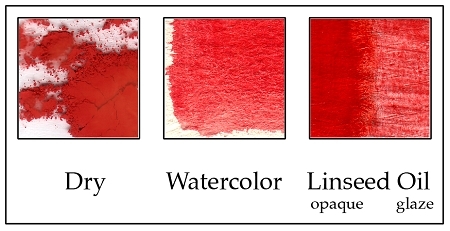 Genuine Cinnabar is a naturally mined mercuric sulfide mostly as a bi-product of gold mining. This variety is ground to a particle size tolerance of 0-20 microns. This Cinnabar is gained from China.